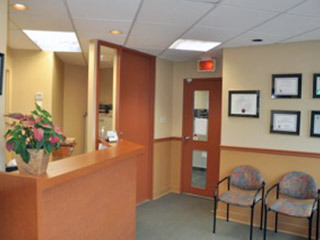 The clinic is located in the heart of the south shore of Montreal (Saint-Constant), situated 15-20 minutes from the greater Montreal and downtown regions, easily accessible by public transportation as well as offering free parking for all of our patients. 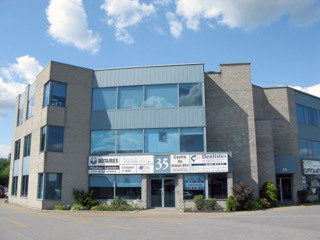 This modern building is occupied by healthcare and legal professionals offering their services to all neighboring communities as well as the Montreal region. 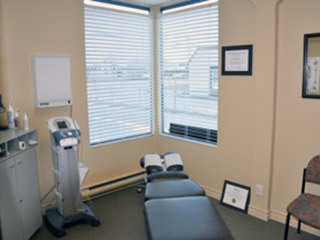 We take pride in providing you with exceptional professional healthcare services using the most advanced technology and evidence-based treatment methods available. Dr. Jason L. Skolar (Chiropractor), regularly attends professional seminars all over the country to remain at the leading edge of the most recent technological advancements in the field of chiropractic. His dedication to his patients and commitment to the achievement of excellence is what motivates patients as well as other professionals to seek his professional services from all over the Montreal region.